Malauzai provides virtual banking products designed for community financial institutions. Malauzai was founded in response to the growing demand for a technology company that could provide innovative mobile solutions for community financial organizations. 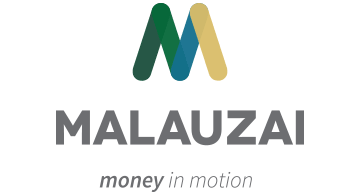 As a cool company in a cool town with a focus primarily on community financial institutions, Malauzai provides Consumer, Small Business, Employee SmartApps, SmartwebApps and SmartwearApps that enhance the customer experience for mobile and Internet banking, ultimately resulting in increased value for financial institutions.